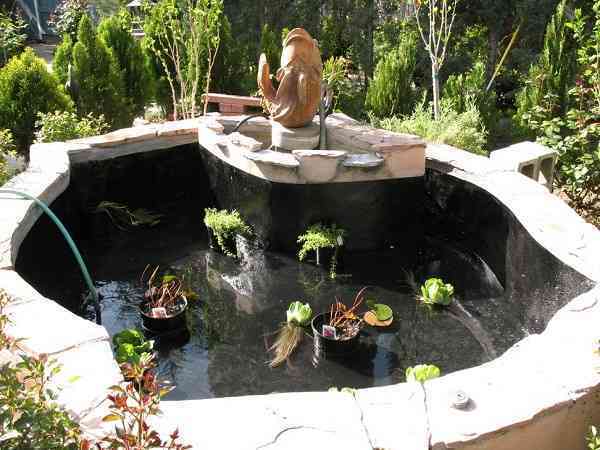 Koi pond becomes adored more and more by many homeowners around the world. 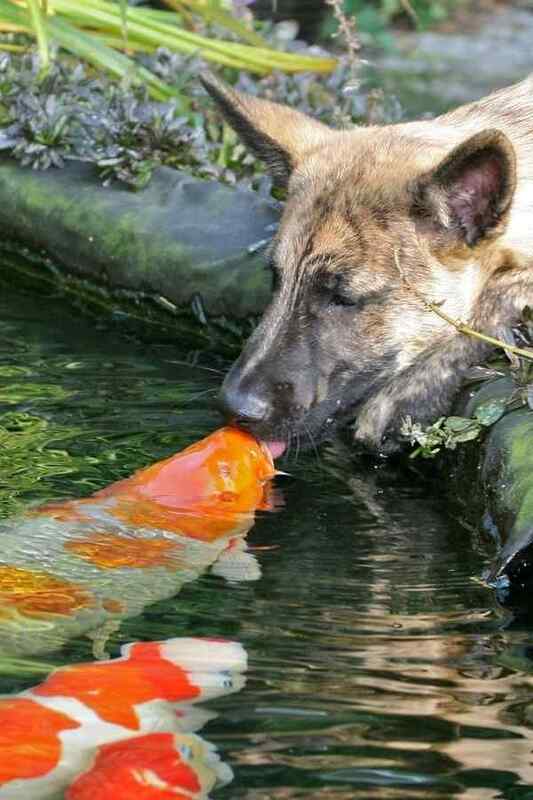 The koi’s appearance and behavior make them being loved by many fish lovers. This lovely colorful fish is so irresistible and gives so much value to the pond. 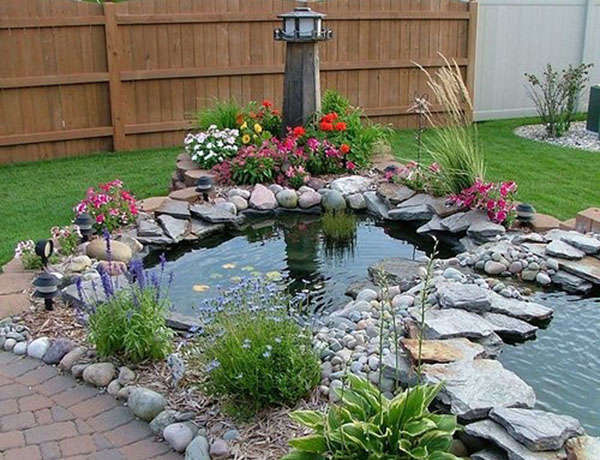 A koi pond adds an attractive and relaxing sensation to your backyard. 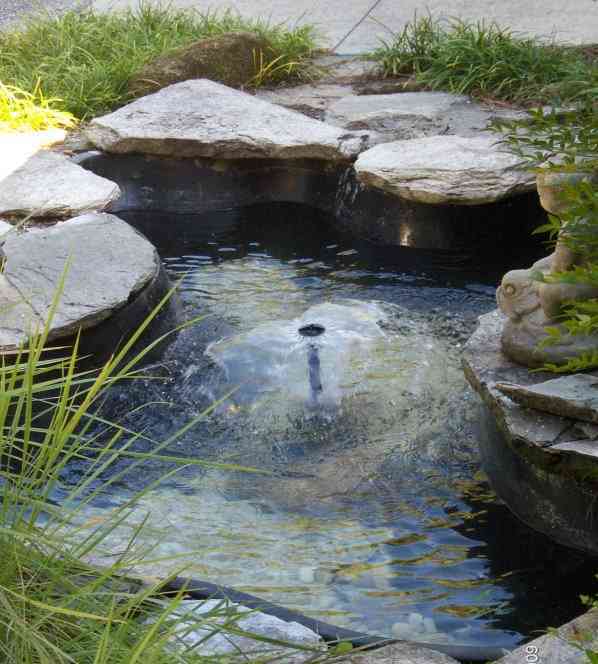 You can design your koi pond by adding some aquatic plants, fountain, waterfall, etc. 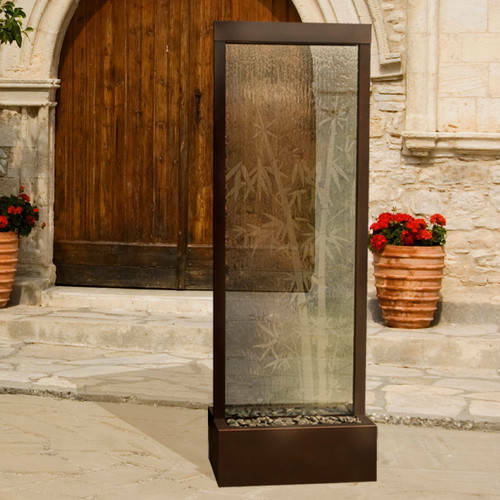 It will make your outdoor living space feels more inviting. 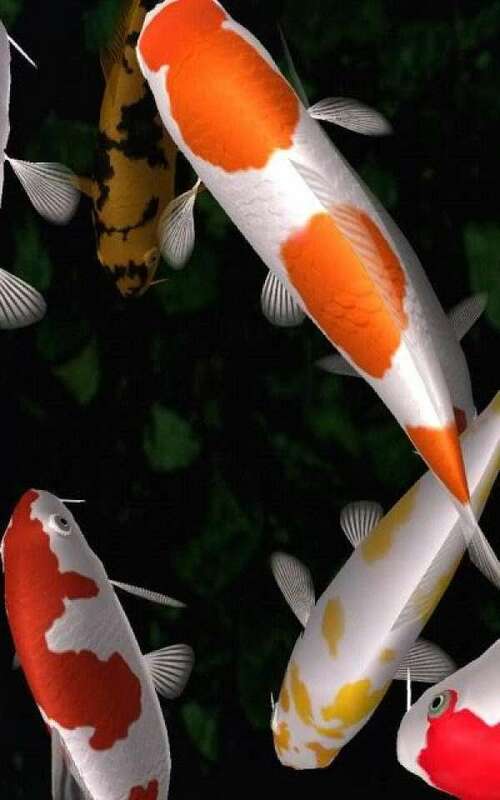 Koi are relatively easy to take care, they don’t really need tricky and expensive maintenance. But still, every adopted fish needs to enjoy their habitat in your pond, so ensuring the fishes’ comfort is always necessary. 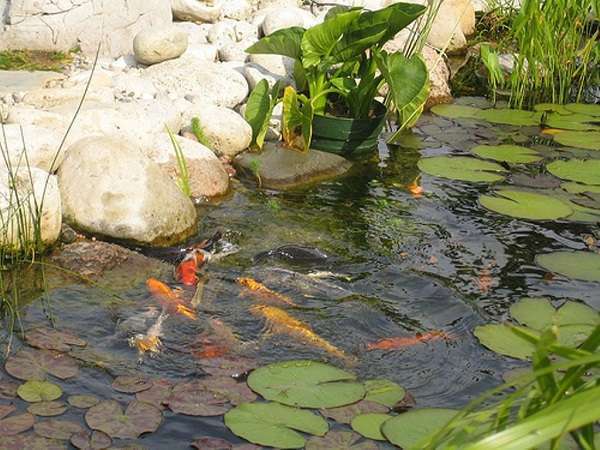 If you are a new player of a koi pond and need some useful guides about building one properly, the first thing that you should know is about stocking the pond. You have to understand what the koi really need in order to make them live joyfully in your pond. Here we have some guides about koi pond stocking which surely will be useful for you take the first step in building a koi pond. 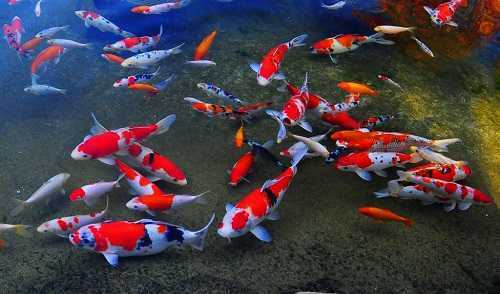 When you are about to decide to add some koi to your pond, you must examine the number of water and the number of koi you can add in the proper calculation. You can use a rate of less than 2 pounds of fish per 100 gallons of water. If you buy koi with 12 inches long which weigh averagely 1 pound, so you should stock two fishes in the same size for 100 gallons of water. The good koi pond should at least have 3 to 4 feet in depth. Koi needs to cool down when the weather is hot enough, by this depth, they will have some space to find cooler water temperature. 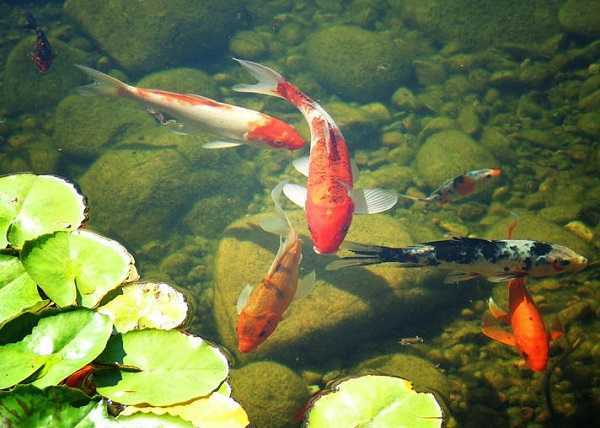 It is a crucial addition to every koi pond because koi needs the good water quality. You should install the proper size of the filter. The more fishes you have, the bigger pump you will need because the waste production will be increased when you adopt a lot of fishes in one pond. Koi need well-oxygenated water, so aerator is a major consideration. A bottom aerator is the best one, it will diffuse the oxygen from the bottom of the pond. 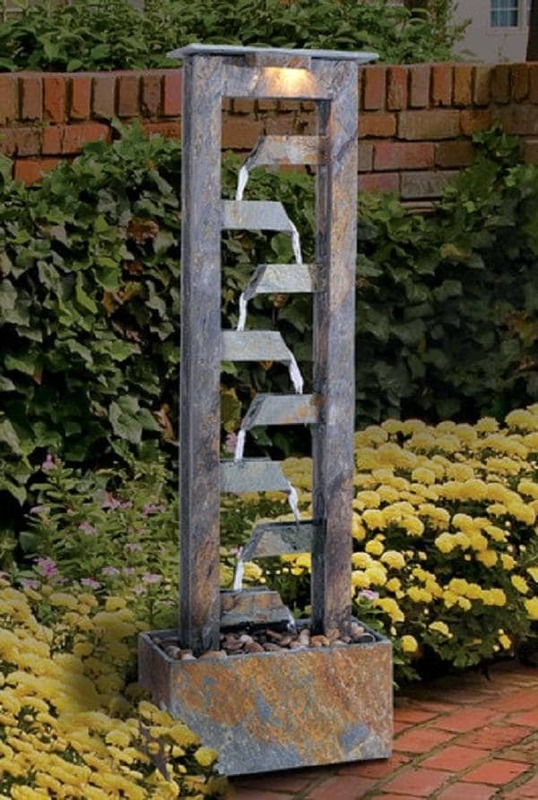 If you want something more visually pleasing, installing a fountain or waterfall is also a good choice. It is not only about the amount of the food, but also its quality. The low-quality fish food will produce more waste, and also if you overfeed them. You can give them high-quality pellet or flake food which contains less than 30% protein. The wheat germ, vegetables, fruits, shrimp, and some color enhancing food can also be given seasonally. They are so beneficial for koi, they will thrive from koi waste, produce oxygen, and provide shades for the koi. One thing you should think about is that koi are omnivorous and may eat those plants. You may need to build a barrier to protect the plants like some stones or baskets. 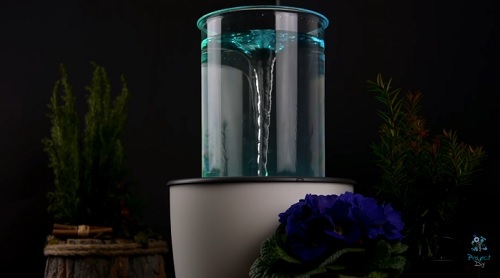 4 Easy and Cheap DIY Vortex Fountain Tutorials That You Can Try Now!